You are invited to the next networking lunch hosted by the Swiss INSEAD Women in Business (IWIB) club in Zurich. 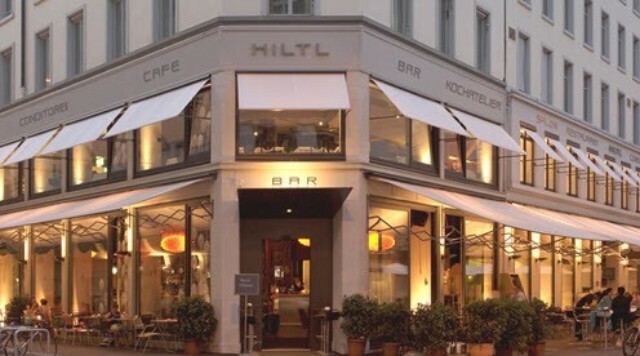 Join us for our regular lunch event at Hiltl Haus. The IWIB events are open to all alumni, regardless of promotion year, gender, or which type of organization to which you belong. We hope to invigorate professional and personal development for all who attend. The group is limited to 20 participants. Price covers buffet items up to CHF 30. It does not include drinks, coffee, and wine.